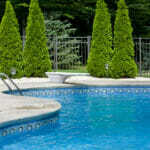 Concrete deck areas around in-ground pools and spas usually develop cracks over time. They’re basically a maintenance item but occasionally may be a warning sign of more serious problems. 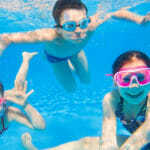 Large cracks distract from a pools natural beauty and can be trip hazards for both adults and kids. The reasons for a pool deck to crack can range from weather and seasonal temperature variations to soil issues and leaks. Keeping moisture from getting through any cracks in the concrete is an important part of pool deck maintenance. The reason is that when water seeps through the cracks in the concrete from rain or water splashing out of the pool, then it penetrates through the cracks and gets into the soil under the concrete deck. When this happens, conditions will likely worsen over time; there will be more cracking and any damage to the concrete deck will accelerate. Rain water and melting snow is a problem, especially when it runs into the concrete cracks and freezes. When water freezes, it expands, and this expansion creates tremendous pressure on the concrete resulting in damage and cracking. Over and over this process occurs in the winter and season after season it goes on, continually making things worse. As the summer rolls around the concrete goes from cool to hot, sometimes so hot that you can’t walk barefooted across the deck. This constant expansion and contraction of the concrete takes its toll and more damage occurs. If there are not proper control joints and expansion joints in the concrete deck, then the damage becomes more server. Soil movement and slope creep may cause a heavy in-ground pool to shift and become out of level. When the soil under a concrete deck slab moves, usually the concrete slab will crack; the more the movement, the more the cracking. 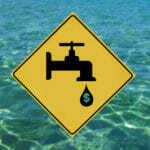 Areas that have high ground water levels from time to time will often cause in-ground pools to float upward. This shifting upward movement is due to hydrostatic pressure and usually cause part of the concrete deck to crack because the pool has moved. How to tell if a pool is out of level? If an in-ground pool is out of level, then the movement of the pool may have caused the concrete decking around the pool to crack. 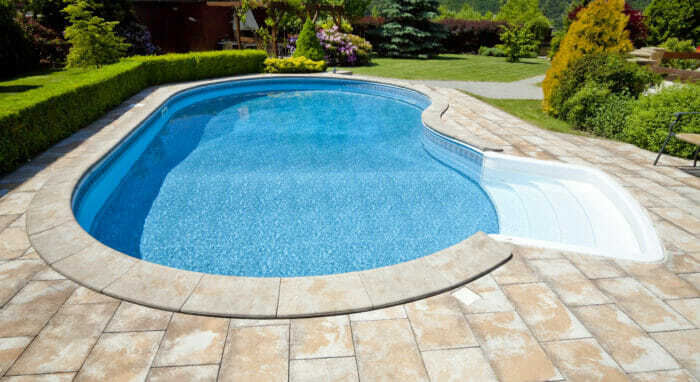 In-ground pools have considerable weight and when these heavy pools shift or move, it is common to have damaged coping and cracking of the concrete deck. Checking to see if the pool is level will help determine if this has contributed to the concrete deck cracking. One of the easiest ways to tell if a pool is out level is to look at the water level in relation to the horizontal grout line around the pools edge. If the water level is down one inch from the grout line at point X, it should be the same one inch all away around the pool. 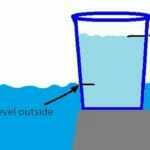 If it’s 2 ½ inches low at the opposite side or end, then the pool would be a I ½ inches out of level. The tile is generally installed level all the way around the pool when it is first built, so it makes a good way to gauge if there has been movement and how much. Expansive soils. A large portion of the US has expansive soils and when expansive soils get wet, they expand. This soil expansion causes the concrete to crack. Then the cracks allow more moisture to penetrate into the soil, thus more expansion and more cracking. Lack of proper expansion and control joints. We all know that concrete cracks, so therefor contractors place control joints and expansion joint in the concrete when it is first poured, to reduce the cracking. 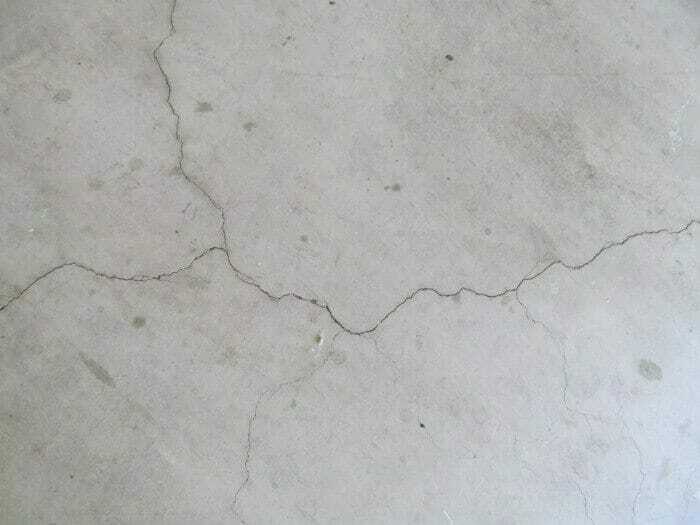 Failure to seal cracks when they first occur. Like many things, if you do preventive maintenance or fix something when it first starts to happen, much less damage occurs. 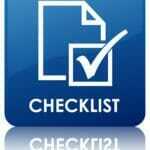 Therefore, it important that you seal any new cracks once or twice a year in order to minimalize future cracking. Poor compaction. The soil around a pool seldom get compacted well because when the pool is first built the pool builder doesn’t want to put a lot of compaction force on the soil around or near the pool. Secondly, since the soil isn’t carrying a load like the house pad, contractors do not put as much emphases on getting a really good compaction job. 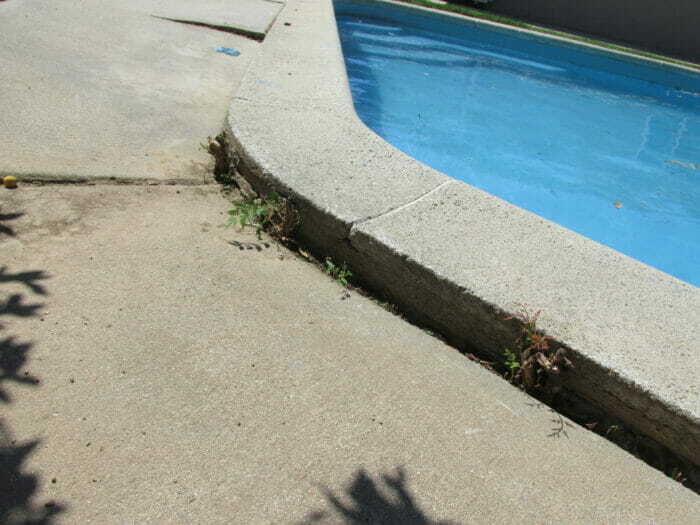 Slab jacking may be used at times if a pool deck has dropped down and doesn’t have a lot of cracks in it. The deck may have dropped down for many reasons: including poor compaction, settlement or an under-slab leak. Using the slab jacking process, contractors may be able to raise all or some of the sections of the deck back to their original elevation. No reinforcement or minimal reinforcement in the concrete. Reinforcement like steel rebar or wire reinforcing mesh makes concrete stronger and reduces cracking. Weakened concrete. If a low strength concrete was poured or too much water was added when the concrete was placed; then the concrete may be weaker than normal. Tree roots are often the culprit that causes sidewalks, driveways and patios to crack and likewise they may cause pool deck slabs to crack. 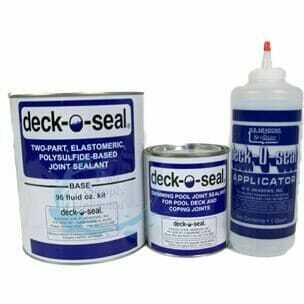 Sealing cracks is one of least expensive but most beneficial things a homeowner can do to help maintain their pool concrete deck and reduce further damage. 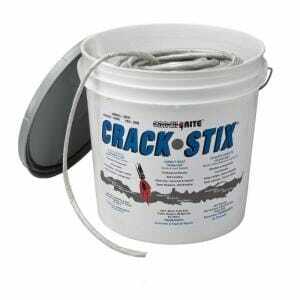 There are different types of crack sealers on the market. Some are rigid in nature, others are elastomeric in nature, which means that they will stretch or contract as the concrete moves. 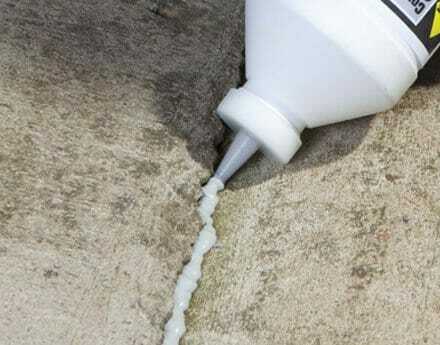 Flexibleness of sealant products is desirable when sealing cracks in concrete decks but are usually more expensive than regular concrete crack sealers. Pool decks normally get more water on them than other concrete flatwork around a home because of water in the pool getting splashed out from people diving, pool games and kids playing. 1. 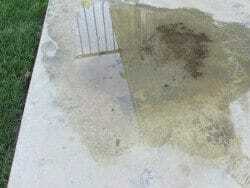 Apply an epoxy coating or other types of coatings over the entire concrete deck. 2. Replace the existing concrete deck with new concrete, pavers or other products. 3. Consulting with a pool contractor can give you other solutions and ideas regarding cracked and damaged concrete decks. Cracks in pool decks are common and generally are not considered major. 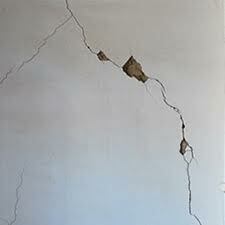 It is wise for homeowners to keep cracks sealed, which helps reduce future cracking and more expensive repairs. Doing so also helps reduce trip hazards and the possibility of adults or children from falling and injuring themselves. Homeowners and buyers should remember that occasionally cracks may be a warning sign of other issues, such as soil issues or pool movement.